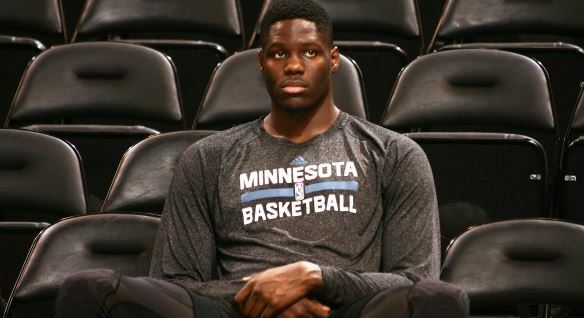 Maybe going home will make it better for Anthony Bennett. Bennett is expected to sign with the Raptors for $947,276, after agreeing to a $3.65 million buyout with the Minnesota Timberwolves. Sources tell ESPN.com’s Marc Stein that all 30 teams were notified at 5 p.m. ET on Friday that Bennett had cleared waivers.  The Philadelphia 76ers and Portland Trail Blazers were the only teams with sufficient salary-cap space to claim him, though the Cleveland Cavaliers had a trade exception big enough to absorb Bennett’s $5.8 million salary. Bennett is from the Toronto area, and will seek to recapture the magic that made him the first overall pick.